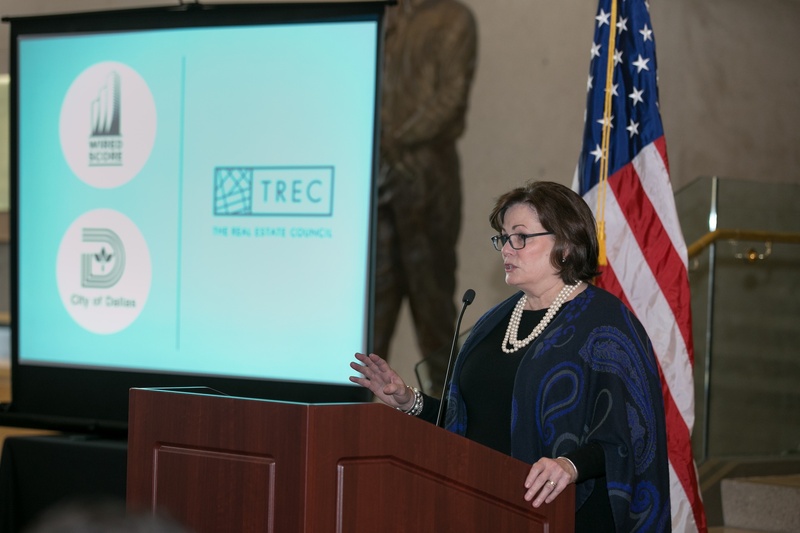 On November 13th, Dallas Fort-Worth’s leaders in Commercial Real Estate and technology came together at a joint press conference at Dallas City Hall between the Department of Economic Development, WiredScore, TREC, and Hillwood Urban announcing the region’s commitment to advancing digital infrastructure and connectivity. 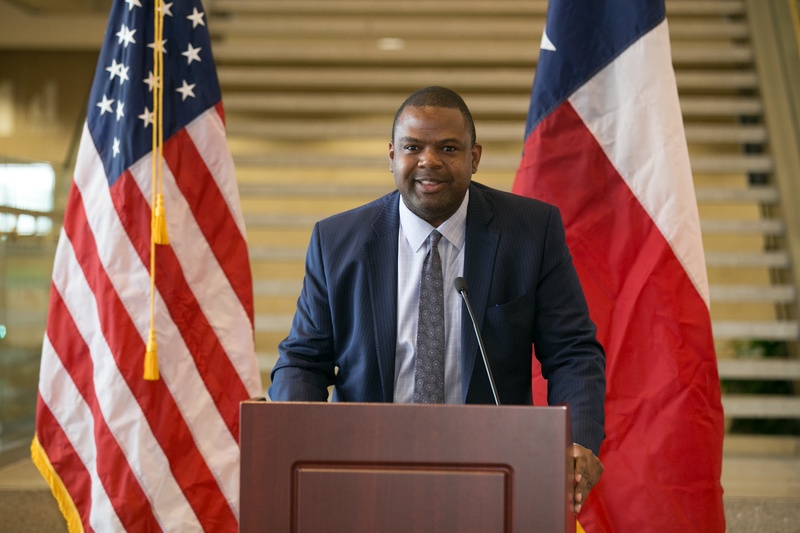 Courtney Pogue, Director of Economic Development for the City of Dallas, kicked off the event with remarks on Dallas’ advancements and announced the city as a the flagship market for Wired Certification in the Southwest. To date, WiredScore has certified thirty-one buildings across the DFW Metroplex totaling nearly 9M SF. We have partnered with fifteen leading owners and developers, including Hillwood Urban, Stream Realty Partners, VanTrust Real Estate, and Gaedeke Group, among others. 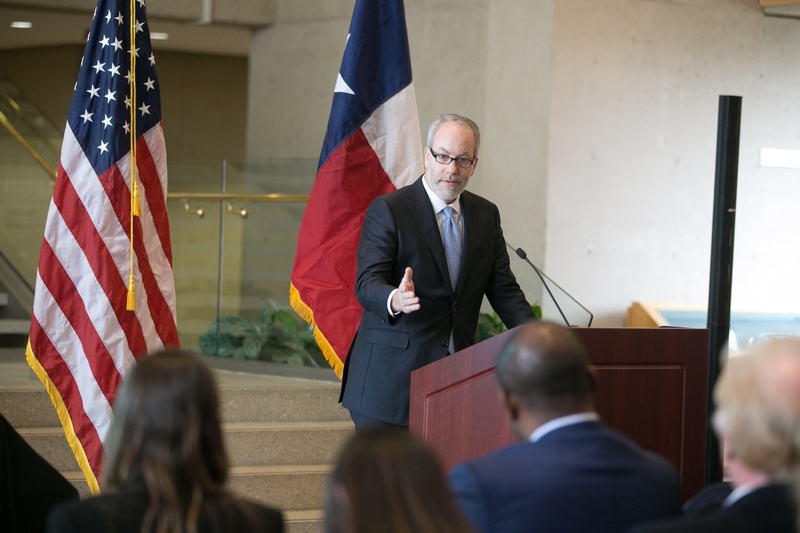 At a time when commercial real estate leaders across the Dallas-Fort Worth Metroplex have observed connectivity and digital infrastructure impact business decisions, there are new technological developments driving exponential growth in innovation and progress including: massive increases in computing power and AI, the world’s information becoming digital and universally accessible, and the Internet of Things. 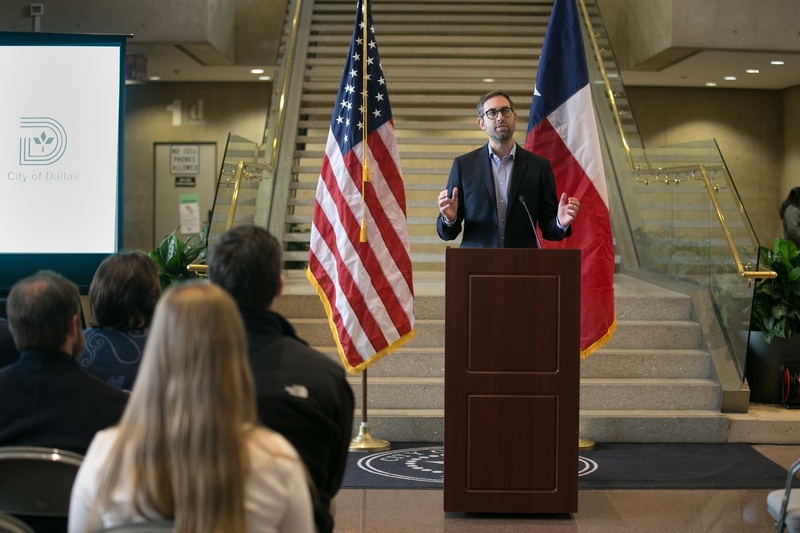 While large corporate relocations and HQ decisions tend to dominate news coverage, the innovation economy is growing with a new group of entrepreneurs and start-ups creating jobs: there are over sixty co-working spaces, three dozen accelerators and incubators, and more than twenty corporate innovation centers across North Texas. With the Metroplex’s status as a center for innovation, our decision to designate Dallas a flagship market for Wired Certification was a logical step to align with the work the city has done to ensure its place on the world stage. Across the Dallas-Fort Worth region, 15 commercial real estate owners and developers have committed to Wired Certification for their office assets including: Apollo Global Management, Bright Realty, Buchanan Street Partners, Encore Enterprises, Gaedeke Group, Hartman Income REIT, Hillwood Urban, KBS, New York Life, Rosewood Property Company, Stream Realty Partners, Transwestern Development Company, UBS, Vanderbilt Office Properties, and VanTrust Real Estate. These early adopters of the Wired Certification program are pursuing Wired Certification for office assets in Dallas, Arlington, Irving, Lewisville, Frisco, Plano and Richardson.